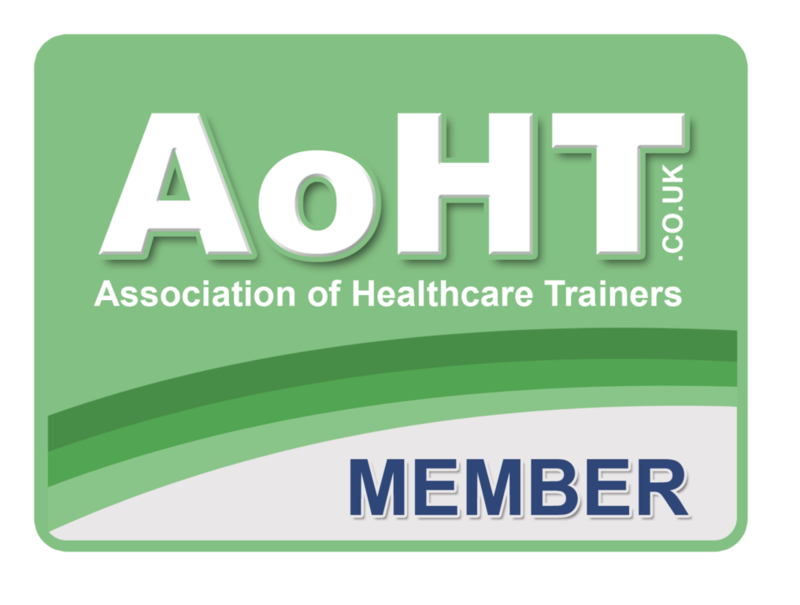 ATH Training Group Ltd offer regular Emergency First Aid at Work courses in Chelmsford for individuals, and businesses and we can cater for small and large groups either on site of at our venue. We are based in North Chelmsford and there is plenty of free parking right outside the training room. Description - This 1 day level 3 course is designed for those who require a basic First Aid certificate to act as Emergency First Aiders in the workplace. Generally aimed at low risk environments such as offices other sectors such as sub contracters in the construction industry, sports coaches, fitness professionals and schools. If you are unsure of which course best suits your needs feel free to contact us and we can discuss your requirements where we can then give you all the infomation to pick the correct course and ensure compliance. Duration - There is a minmum contact time of 6 hours for the Emergency First Aid at Work course and our courses run from 9.30am to 4.30pm. 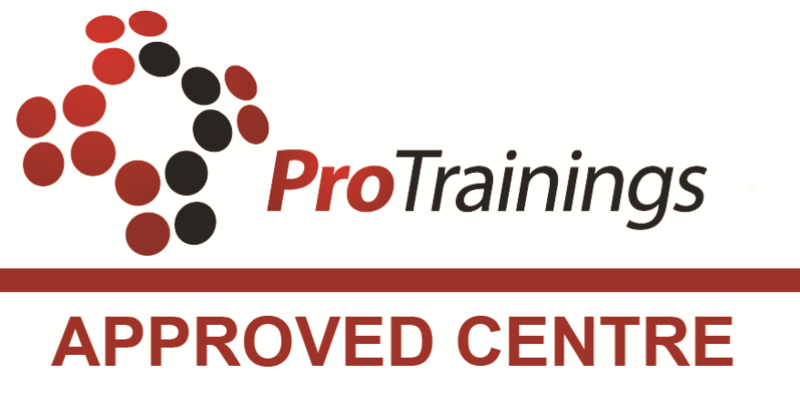 Certification - No assessment is required and learners will be continually monitored by the trainer with a certificate of attendance awarded at the end of the course. It is recommended that First Aiders take a 3 hour refresher course annually to keep up to date, although this is not compulsory. All delegates will be qualified from the date of the trainining for 3 years. Prices - £70.00 + VAT per person or for a group quote please contact us.